When we first start selling 3D Invigorator there were some questions about when you would ever need such a tool. But for designers it can give you some really interesting options without going into a 3D program. 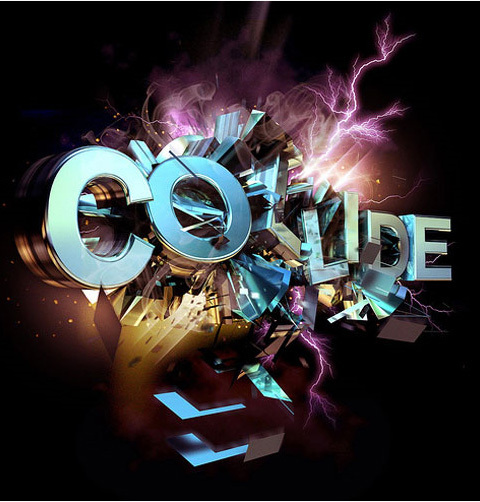 GoMediaZine, an online magazine for designers, recently had a tutorial on some very cool typographic effects. In the tutorial they use Cinema 4D, an excellent 3D program. However, they could have used 3D Invigorator. Thank you for subscribing to the Digital Anarchy Blog!